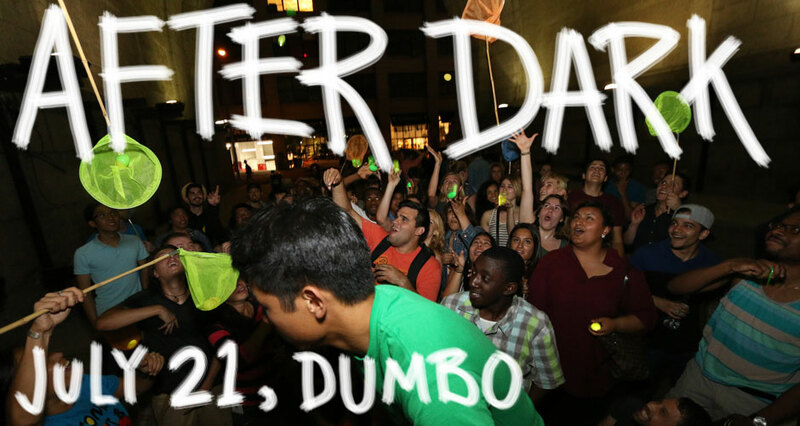 Brooklyn, DUMBO, July 21 from 7 PM to 10:30 PM. After Dark is free and open to the public. Sign up for each game is on a first-come, first-served basis the evening of the 21st.